Grissom Road Self Storage is located on Grissom Road just outside of Leon Valley in San Antonio, TX. Grissom Road Self Storage offers a variety of spaces to fit both your residential and commercial needs. 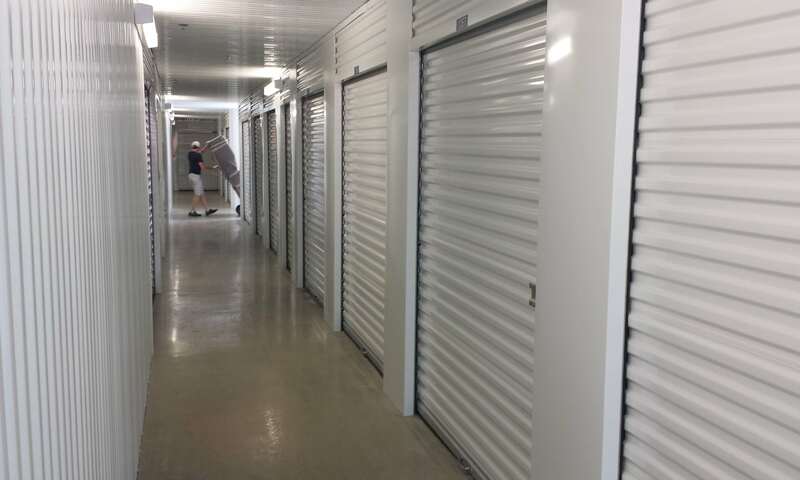 Looking for self storage to store all of your personal belongs? We can help! Needing a large oversized unit to house your boat, RV or company vehicle? We have large units that have the access for pull-through or drive-in. Our large units are ideal for commercial use as well…plumbers, landscapers, and roofers find our large oversized units perfect for their daily business needs. Additionally, we have added 31 Mini Offices to our current location as well. Mini Offices are ideal for a small business owner, and with an ideal location on Grissom Road our Mini Offices are perfectly located just outside the Leon Valley area. Grissom Road Self Storage offers one of the most convenient locations in San Antonio. Just outside of Loop 410 and a few minutes inside of Loop 1604, we are a perfect location for your business or personal storage needs. Learn more about the benefits of our Grissom Road Self Storage. Contact our friendly and professional leasing office today.